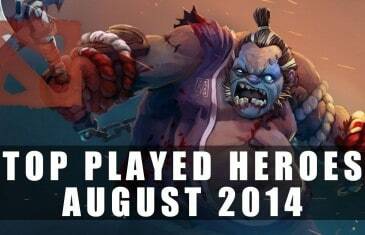 Home \ Tag "Dota 2"
We're here to take a slightly irrelevant approach to Dota 2 with our Top Played Heroes (August 2014) in order to help you make the most of your Dota 2 experience! 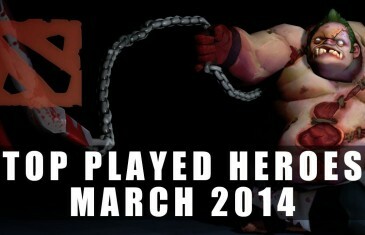 Find out who's being played so you know which heroes to turn to and who you can expect to see in your next match! 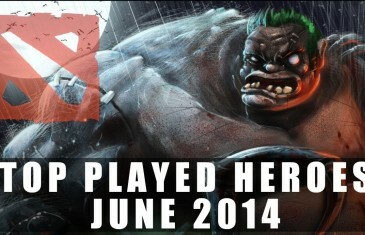 We're here to take a slightly irrelevant approach to Dota 2 with our Top Played Heroes (July 2014) in order to help you make the most of your Dota 2 experience! 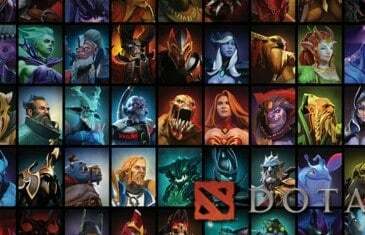 Find out who's being played so you know which heroes to turn to and who you can expect to see in your next match! 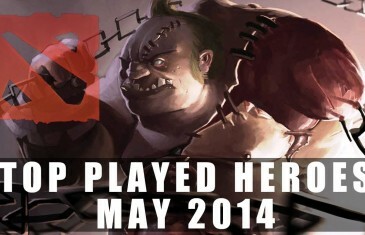 We're here to take a slightly irrelevant approach to Dota 2 with our Top Played Heroes (May 2014) in order to help you make the most of your Dota 2 experience! 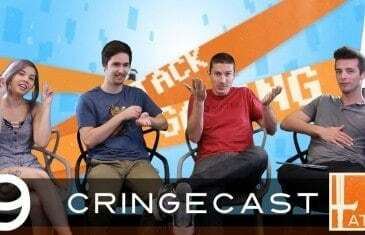 This week on The Cringecast we talk about the Titanfall putting Capture the Flag back in the PC version, the demand for Xbox one increasing following Kinect drop, Watch Dogs becoming the fastest selling game in Ubisoft history and Dota 2's $7 million dollar prize for The International keeps rising. 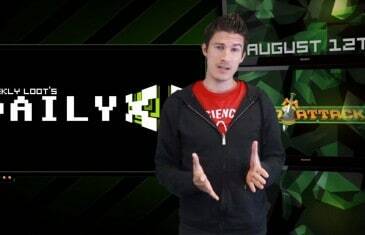 Your Daily Gaming News for Tuesday, May 20th. 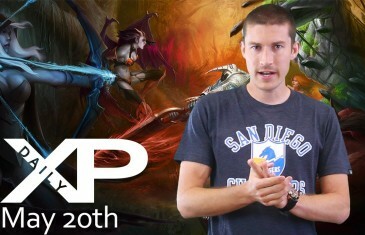 Today Kirk discusses Dota 2, Dragon Age: Inquisition, FIFA World and Neverwinter. 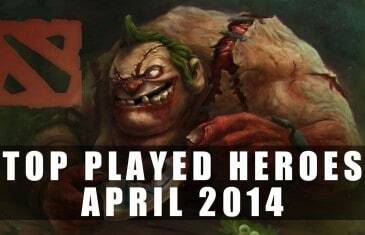 We're here to take a slightly irrelevant approach to Dota 2 with our Top Played Heroes (April 2014) in order to help you make the most of your Dota 2 experience! 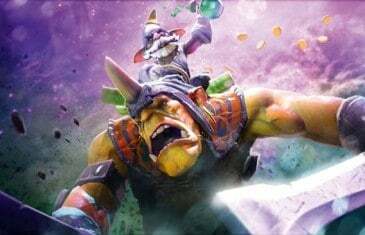 We're here to take a slightly irrelevant approach to Dota 2 with our Top Played Heroes (March 2014) in order to help you make the most of your Dota 2 experience! 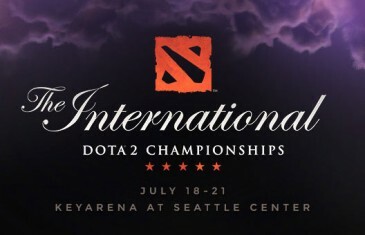 The debate between Dota 2 and League of Legends has been raging almost since the two games were first released. But which game is REALLY the superior of the two? 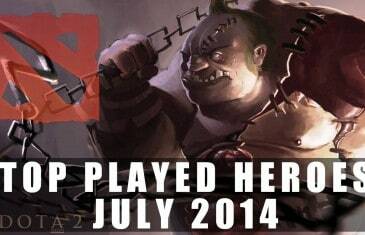 Dota 2 is the insanely popular free to play MOBA from Valve. 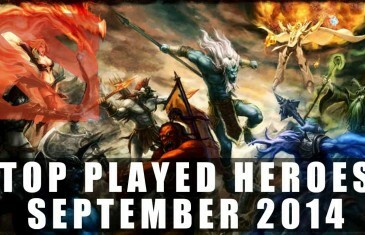 Better than League of Legends! 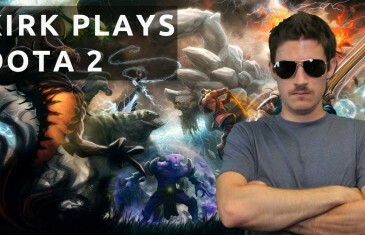 Join Kirk as he plays some All Random Pub Dota 2. 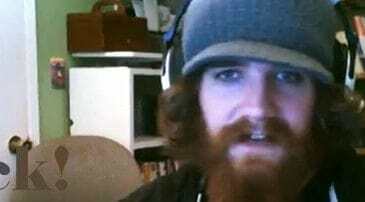 Can Nature's Prophet tame the wild beasts of the dire?